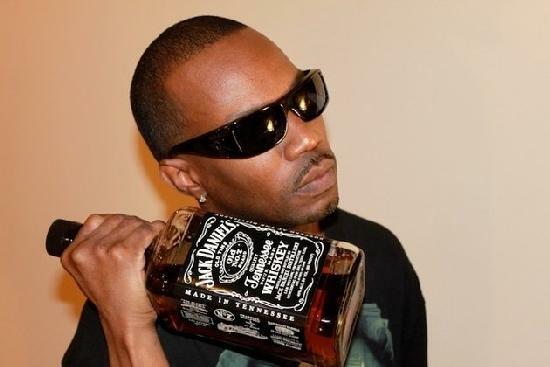 TRUTH Minista Paul Scott: Juicy J’s $50k Twerkin’ Scholarship Exposed!!!! Hip Hop journalist , TRUTH Minista Paul Scott exposes the truth about the controversial Juicy J 50K “twerk” scholarship. Scott is also asking college students to ban the “bands to make her dance man” and other ratchet rappers from their institutions of higher learning. Next ArticleBetween the Lines: Bombing Syria: Did Putin Check Obama with global geopolitics?